An Indaba is a Zulu word for gathering, meeting for the discussion of affairs of the community. Last September, such an Indaba took place in Johannesburg, South Africa under the title “the Deep Learning Indaba”. Its target was to attract students from South Africa and Africa in general and build an understanding of the principles and practice of modern machine learning. 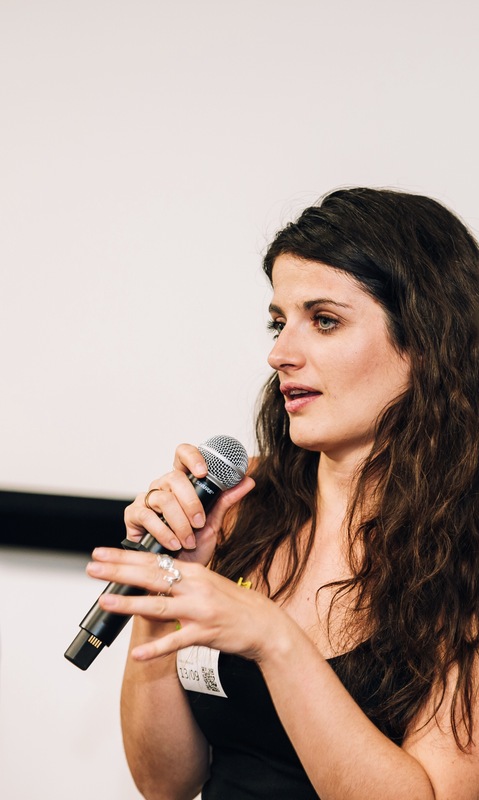 Dr Konstantina Palla, postdoctoral fellow in the OxCSML group, was invited to give a tutorial on probabilistic reasoning with a focus on its connections to deep neural networks. 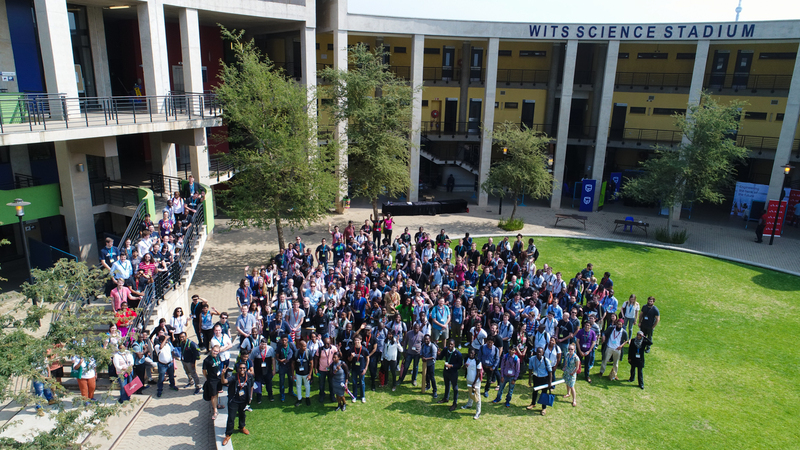 Konstantina writes: I was privileged to give a lecture at the Deep Learning Indaba 2017 summer school. From start to end it was an amazing experience! Machine Learning has been the focus of the global industry lately involving billions of dollars in investment. African Machine Learning has been following this trend by transofrming the local industry with various applications. However, the participation of African students and industry representatives in internationally leading machine learning conferences is low. Having spent some years in academia, I can, unfortuantely, see that this is the case. Addressing the reasons of this lack of representation is an urgent need. I was happy to meet students talented and eager to learn. And therein lies the problem; the real shortage isn’t of talented people. As far as academia is involved, it’s the shortage of providing expert education in Machine Learning in Africa. This can be changed and that summer school is a great example. More than 300 attendees came from 23 African countries, as well as other countries across the world, forming one of the largest machine learning teaching events globally. Truly amazed to meet so many students with so much potential. Even more excited to see so many women interested in Machine Learning! A huge congratulations to the organisers. I hope this is one of many to come in South Africa and Africa more generally. We should use our expertise to make a difference! After all, “the best way to predict the future is to create it”.